The 6 Nations is arguably the premier Rugby Union tournament after the prestigious Rugby World Cup. Outside of the UK, Rugby Union can be harder to get hold of, especially with high quality HD streams. And the great news is that I will show you how to watch Six Nations 2018 rugby tournament live online. 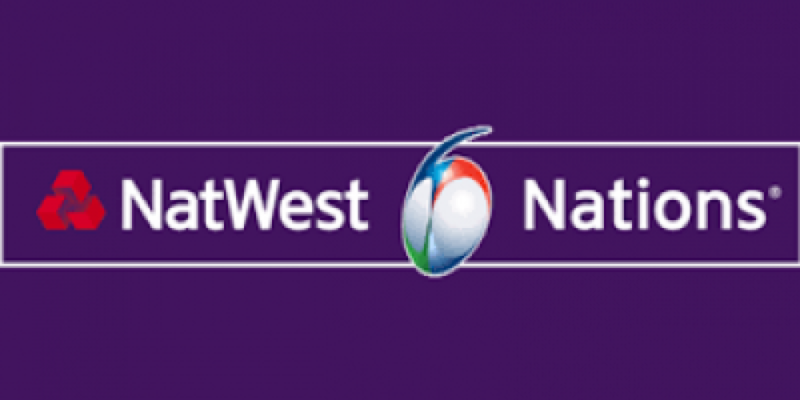 Which channels let you Watch the Natwest 6 Nations Online? The Six Nations will start on the 3rd of February and end on the 17th of March, 2018. Thankfully, the 6 Nations tournament remains one of the few sporting events to be completely free to air in the UK. So ITV and BBC iPlayer will broadcast the 6 Nations live, for free online. These channels are available on almost every device imaginable, for example you can watch the Natwest 6 Nations live stream on PC, Mac, Android, iOS, PS3, PS4, Xbox, Fire TV Stick, Roku, Apple TV, Chromecast, or Smart TV. There are other services where you can Watch the Natwest 6 Nations Online, some are free, though not in english, and there are dedicated Rugby Streaming site too. My favourite is Rugby Pass. There’s a free trial which will take you through quite a bit of the tournament, and of course you get many other rugby competitions too. Here is a quick guide if thats something you are interested in. If you are wanting to watch the standard UK channels mentioned above, then the good news is that each of those channels can be accessed online with the aid of either a VPN service, or a DNS service. If you aren’t sure which is the right one for you then see my little guide here for a quick summary of the benefits and advantages of each. Almost all VPN providers have UK servers that are high performing. The ones I list below are the ones I use, and therefore trust, the most. In addition to using a VPN, if you prefer you can use a DNS service. This is particularly suitable if you think you will want to stream from multiple services, or you want configure an individual device, such as your router, phone or even a playstation. These Smart DNS Proxies are my favourite and I use them all the time. Once you have decided which VPN/DNS service you want, you are pretty much good to go!! But just in case you run the risk of missing the games, a list of the fixtures are shown below, so book mark this page in case you need to come back.